The House of Chanel was established in 1909 and has been setting fashion industry standards since. Its founder, Coco Chanel, was an influential designer whose products set an elegant precedence in the Chanel watchmaking sector. 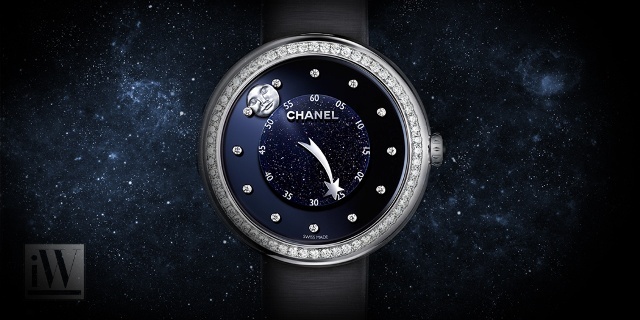 Chanel’s watchmaking craftsmanship is a celebrated talent. Most recently, the Maison was awarded the GPHG in Artistic Crafts in 2013 for the Mademoiselle Privé Watch With Embroidered Camellia Decoration. The timepiece features a miniature embroidery, made from silk threads. 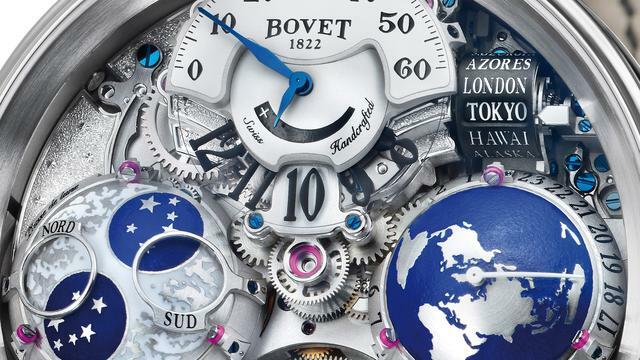 Each timepiece created was hand-embroidered, thus ensuring each piece was unique. 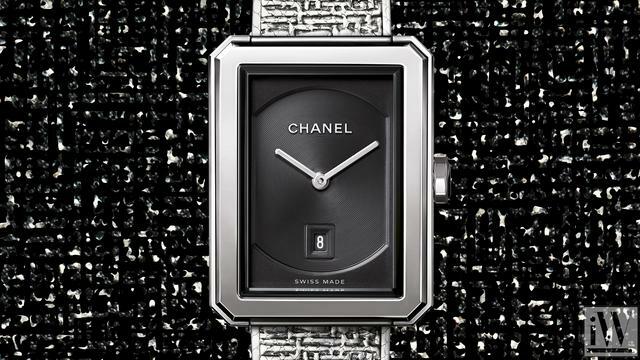 iW Magazine's Watch of the Day is the Chanel Boy-Friend Tweed.